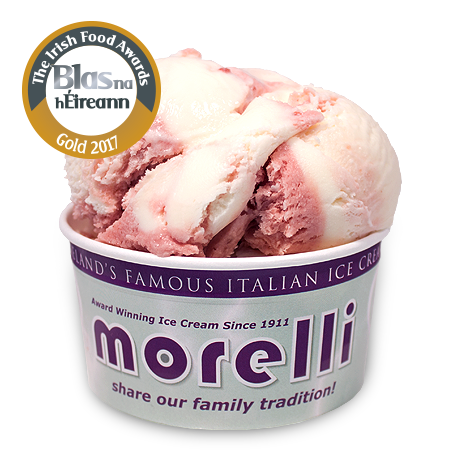 For Five generations our family has made ice cream using fresh Double Cream and butter from the historic Ballyrashane Creamery. 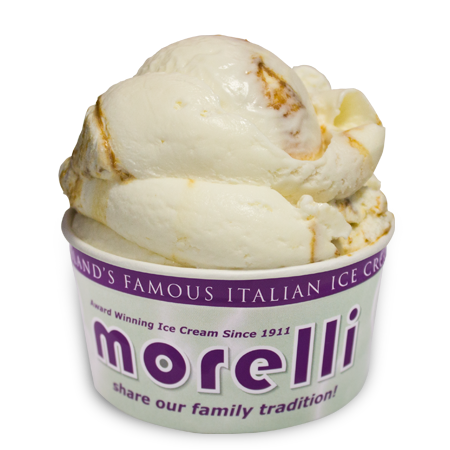 These rich dairy ingredients are created using milk from cows that graze in the lush green pastures of Northern Ireland’s spectacular Causeway Coast. 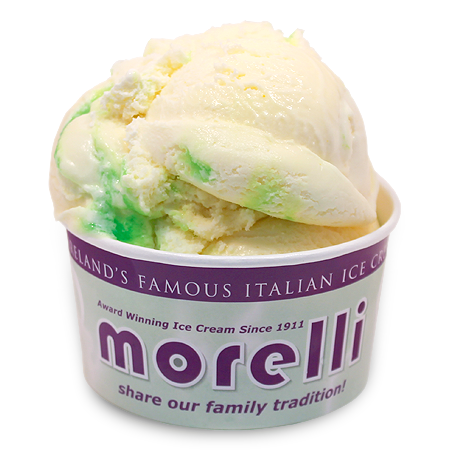 This beautiful corner of Ireland has been home to the Morelli’s since 1911. 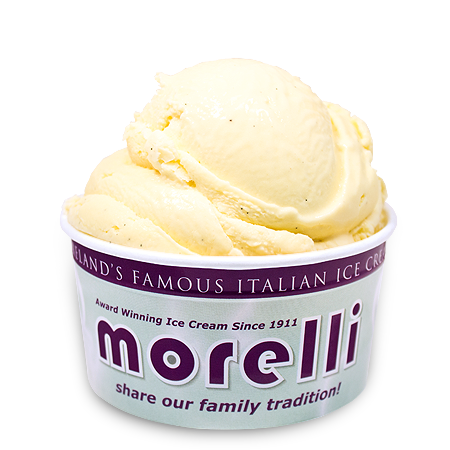 Our Great Uncle Peter Morelli was one of nine brothers who left their Southern Italian Homeland in search of work and a better life. 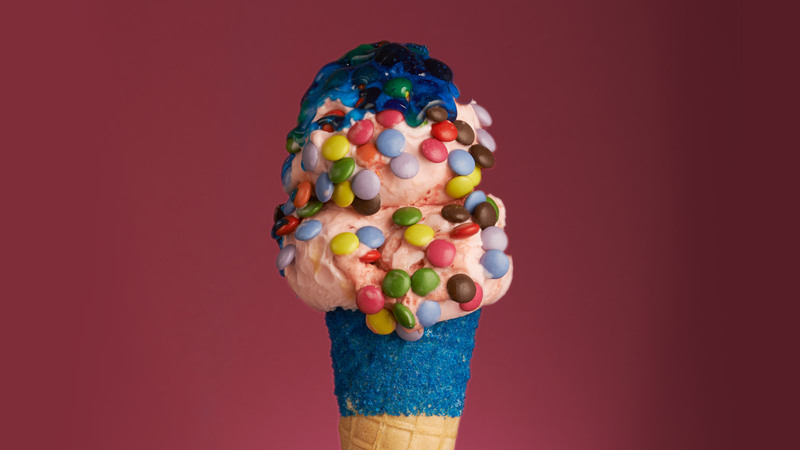 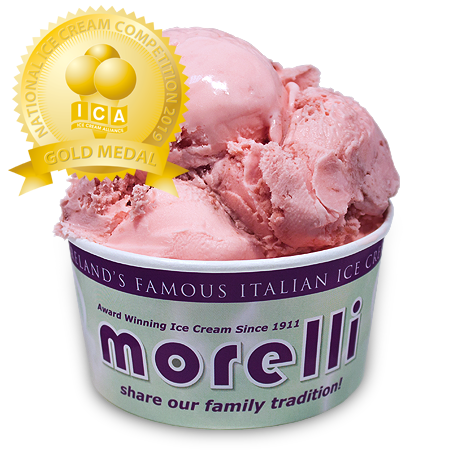 The brothers established cafes and ice cream parlours throughout Great Britain & Ireland. 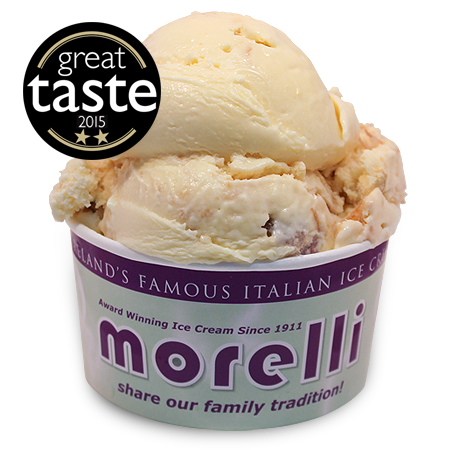 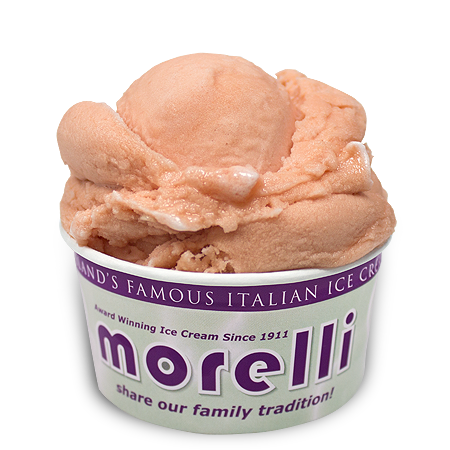 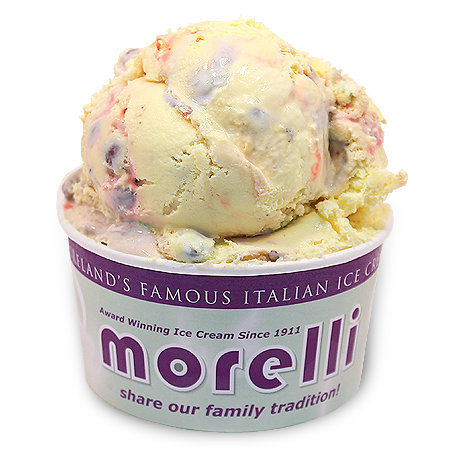 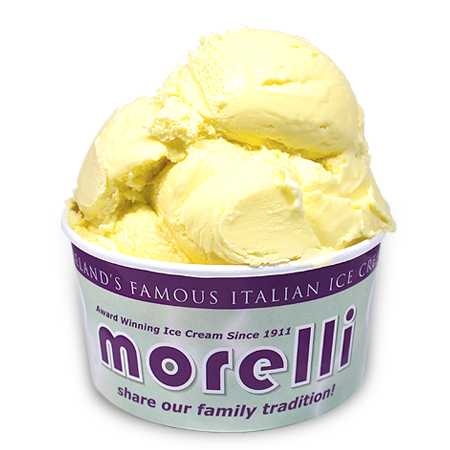 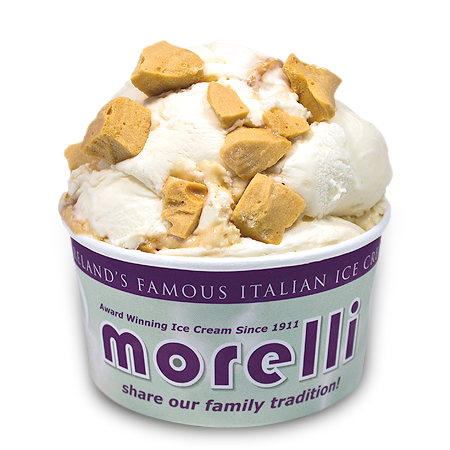 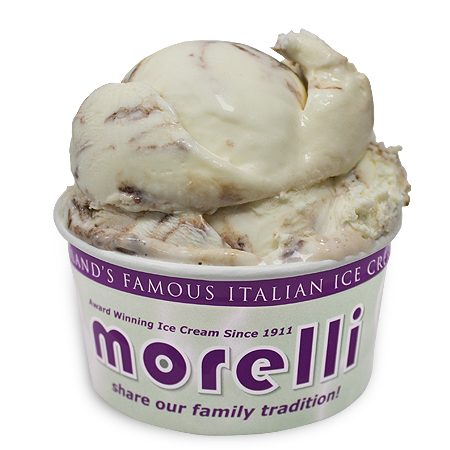 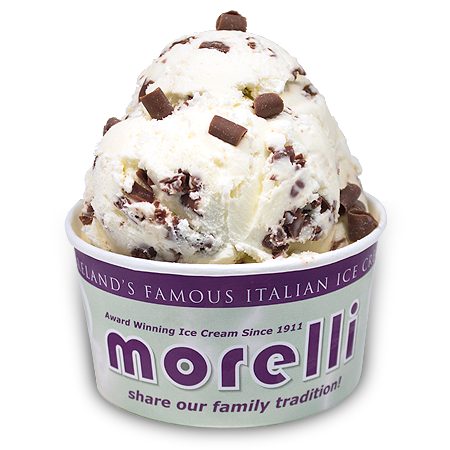 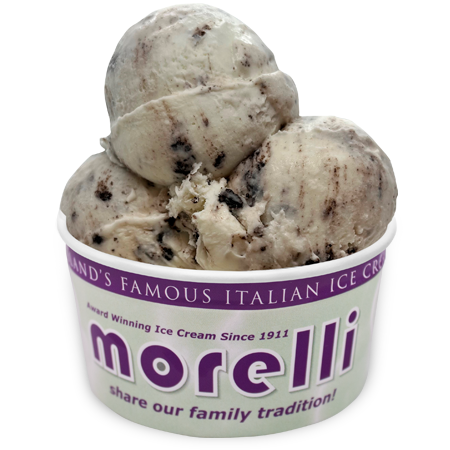 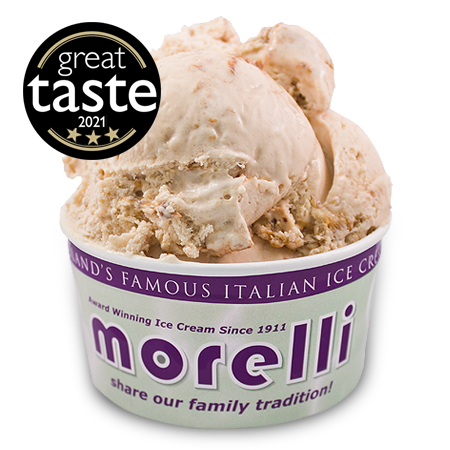 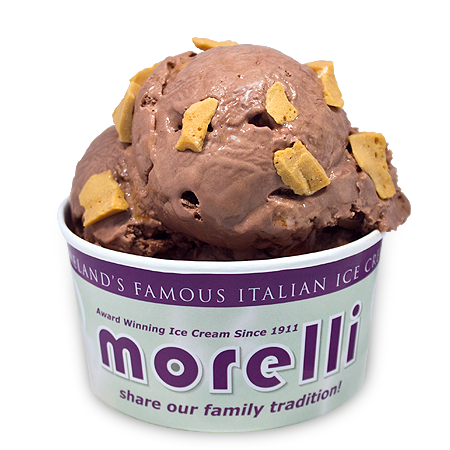 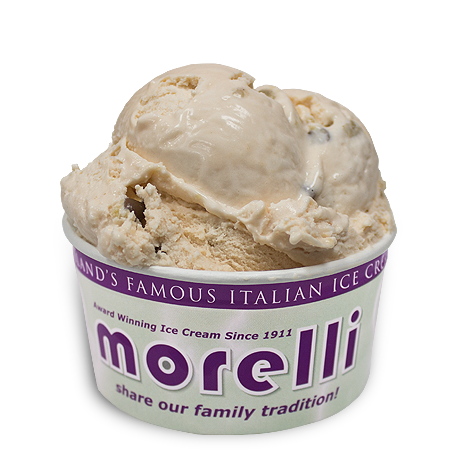 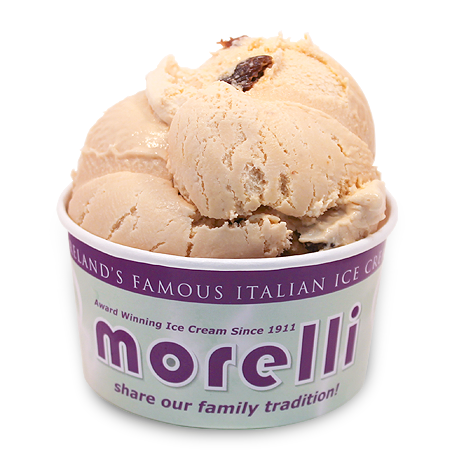 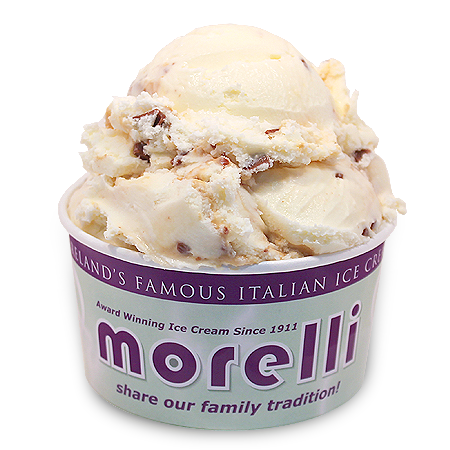 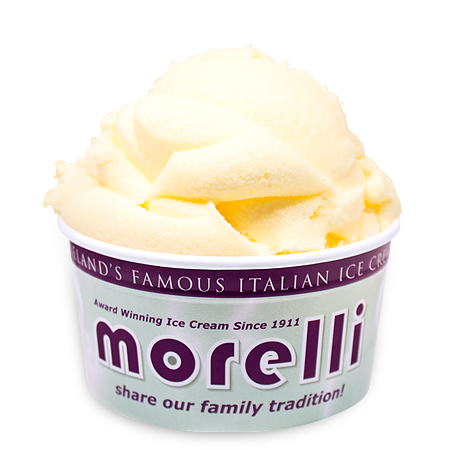 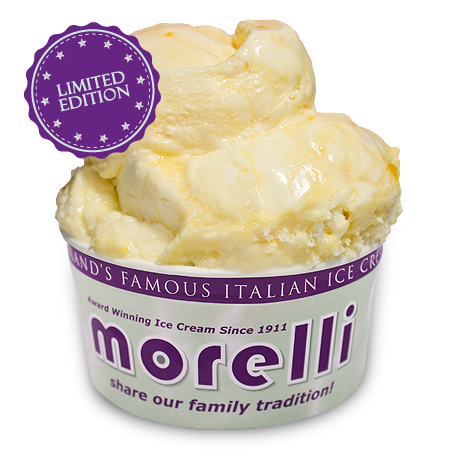 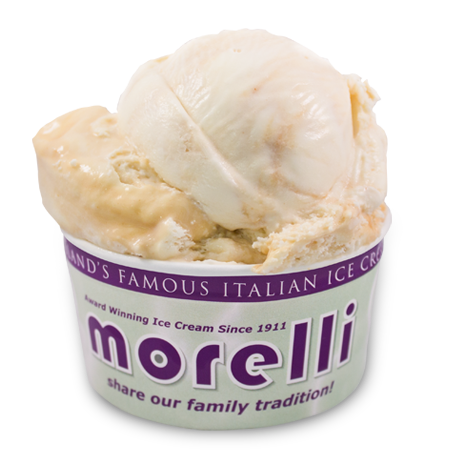 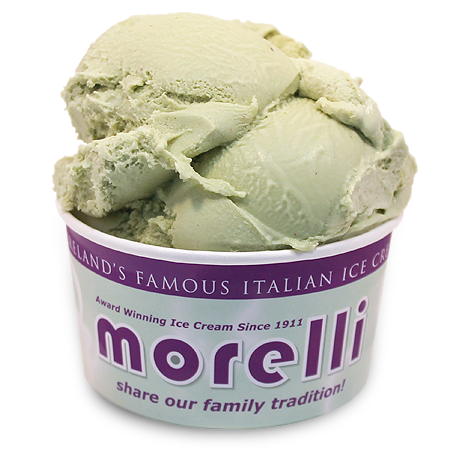 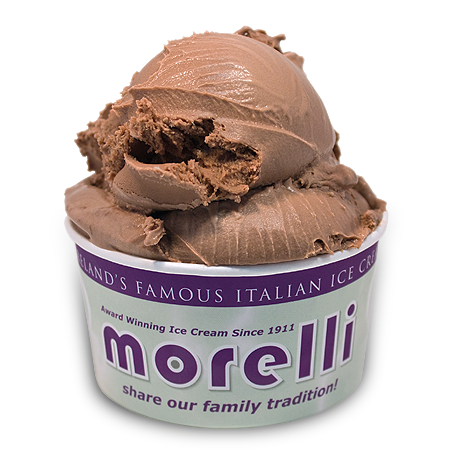 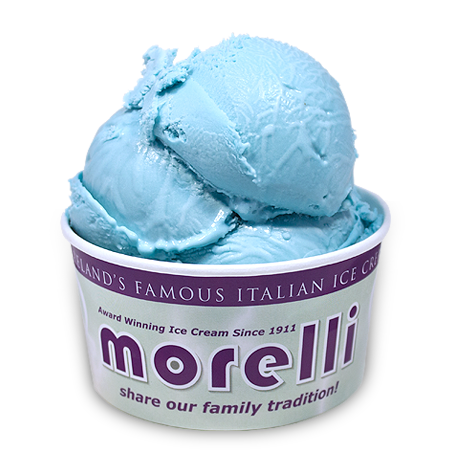 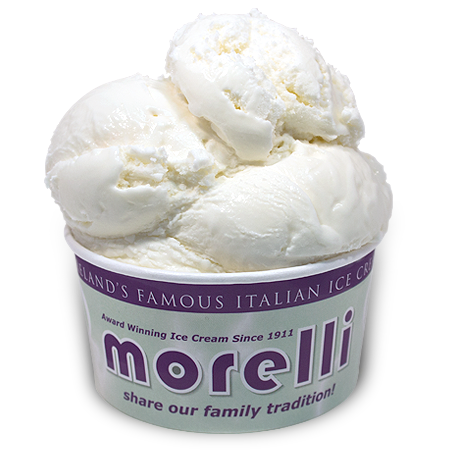 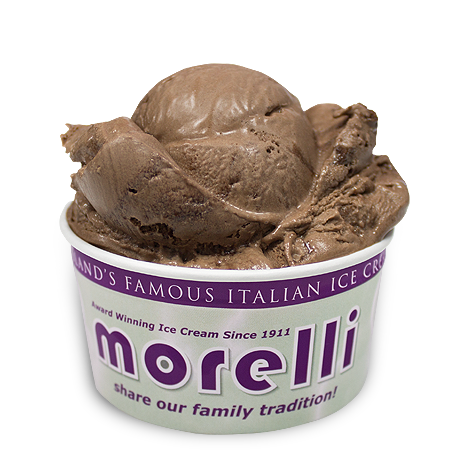 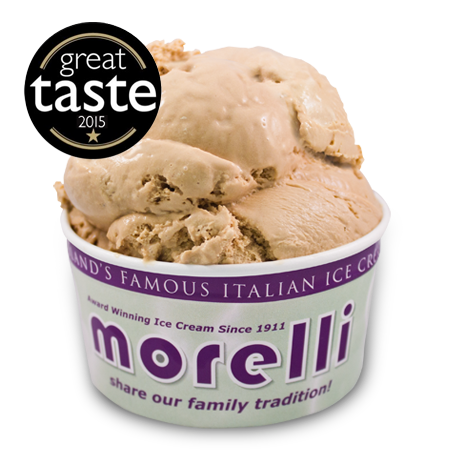 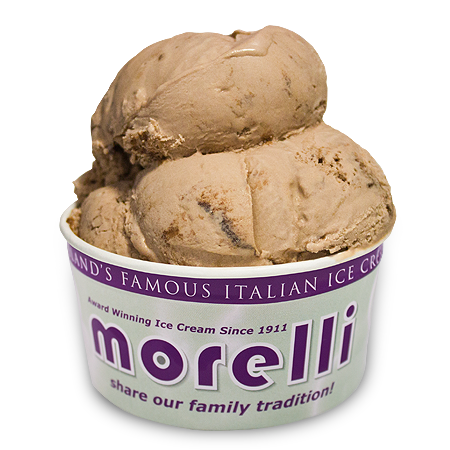 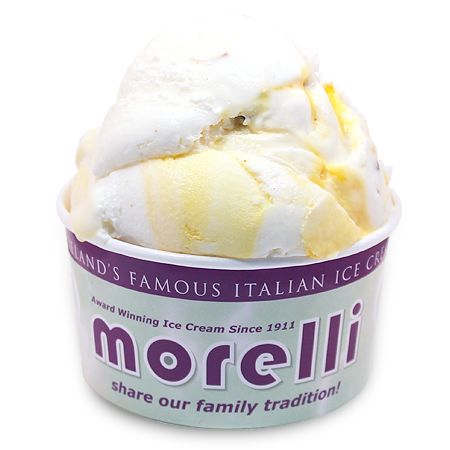 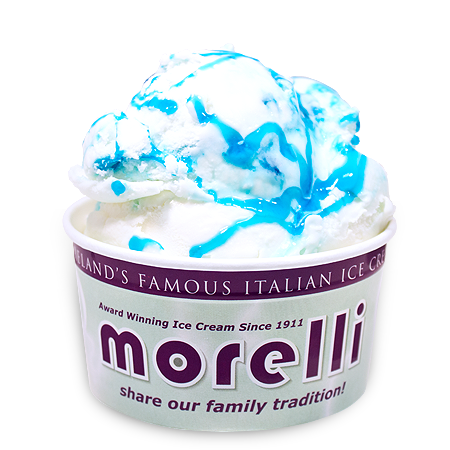 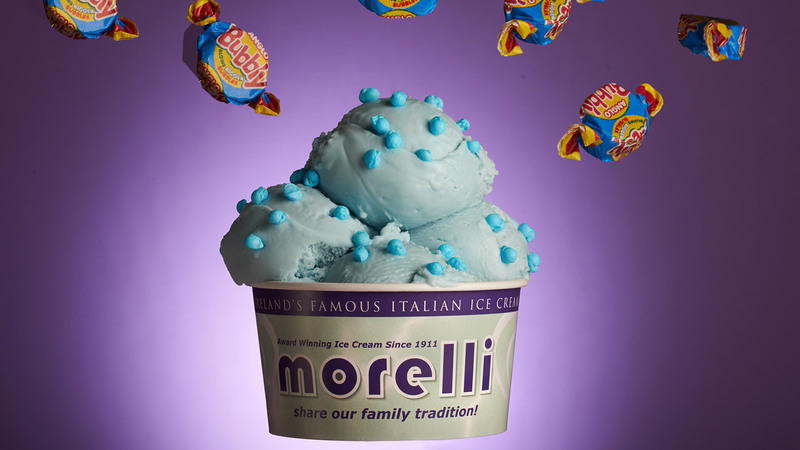 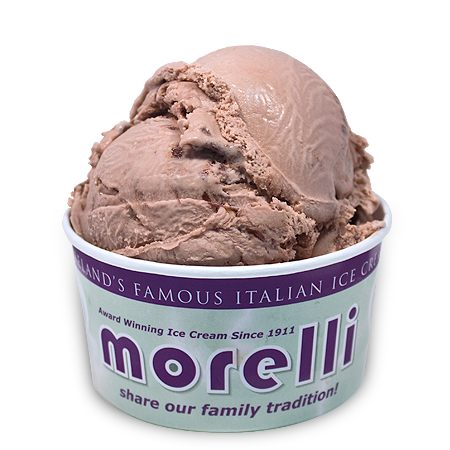 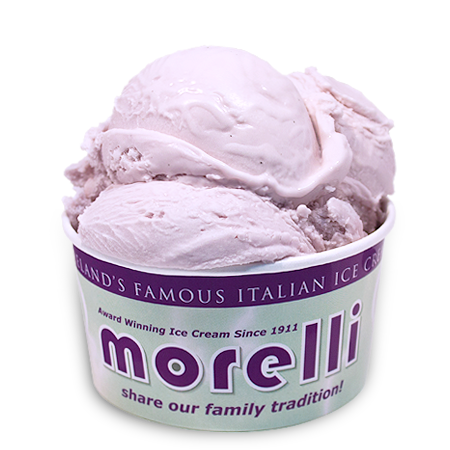 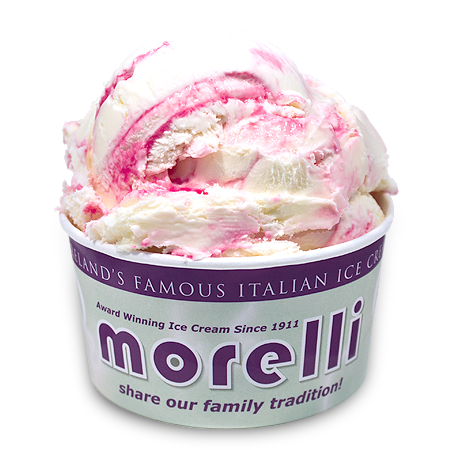 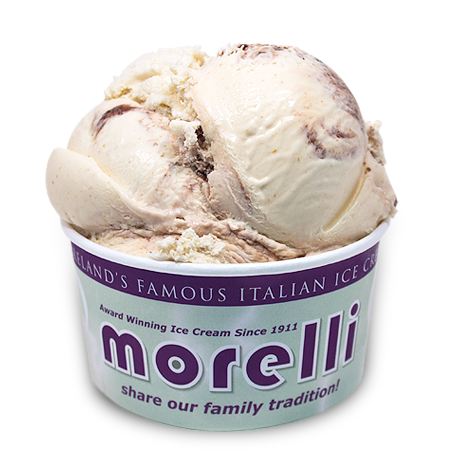 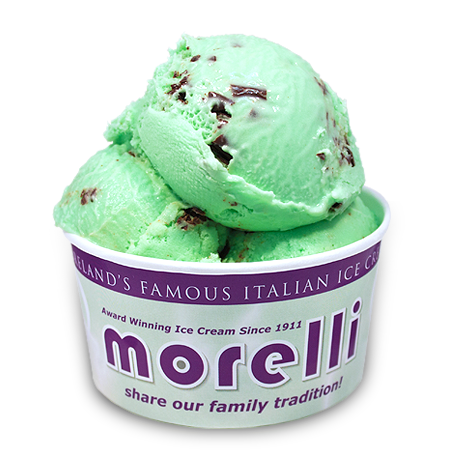 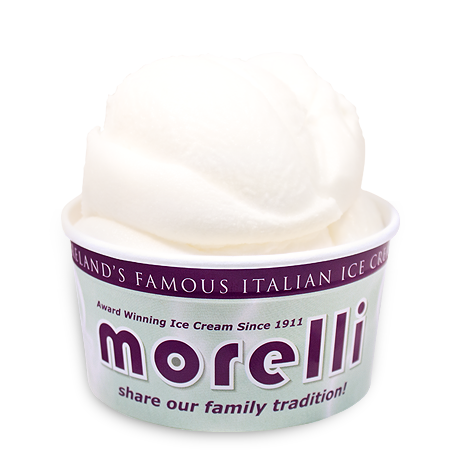 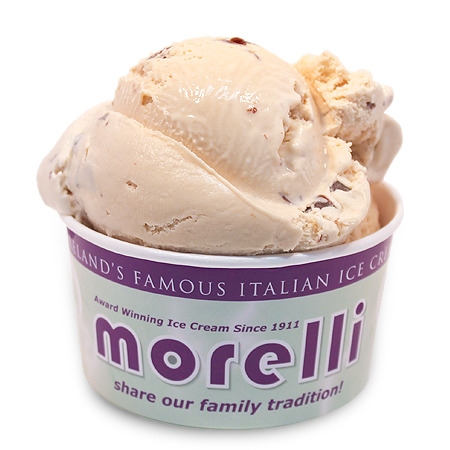 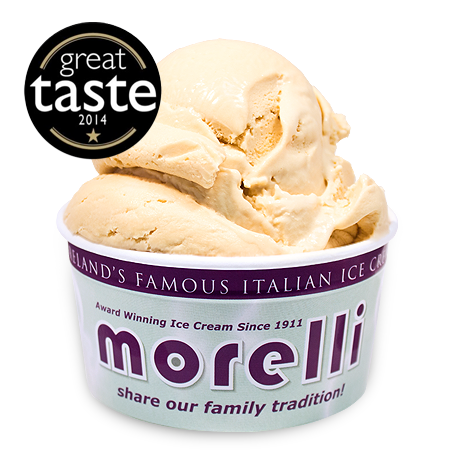 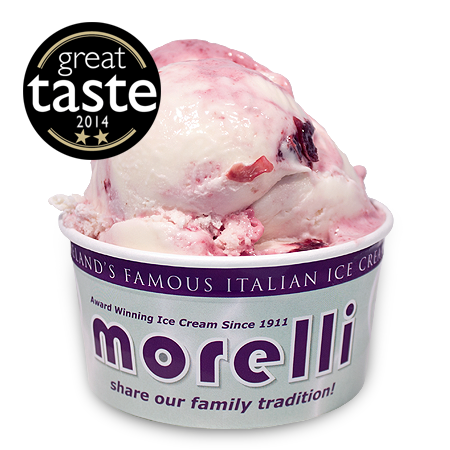 Now, over one hundred years later it makes us very proud that the Morelli name has become synonymous with fantastic ice cream. 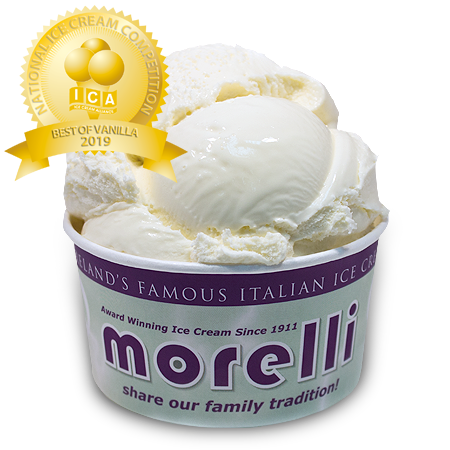 Success at the Great Taste Awards, The Irish Food Awards and the UK & Ireland National Ice Cream Alliance competitions are all testament to the care, and attention to detail that we put into making our delicious ice cream. 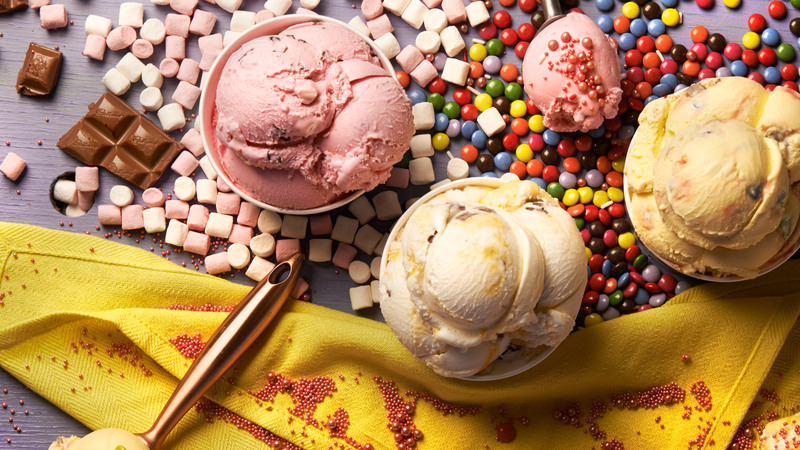 We hope you enjoy eating it as much as we enjoy making it. 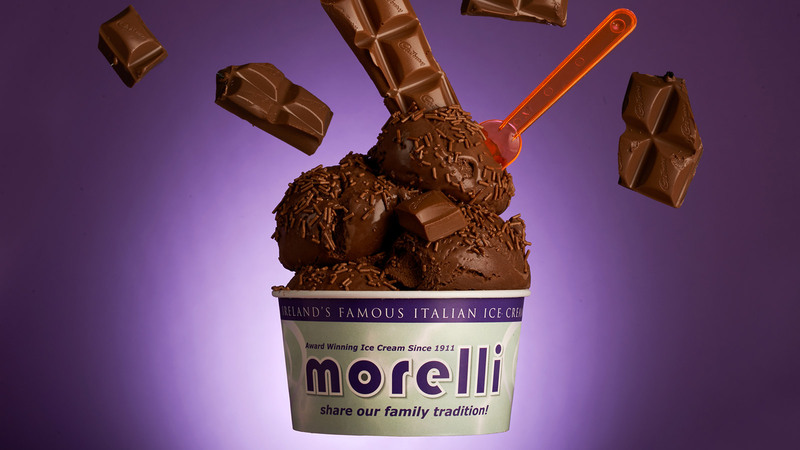 Marino, Romeo, Tania, Arnaldo & Daniela Morelli.